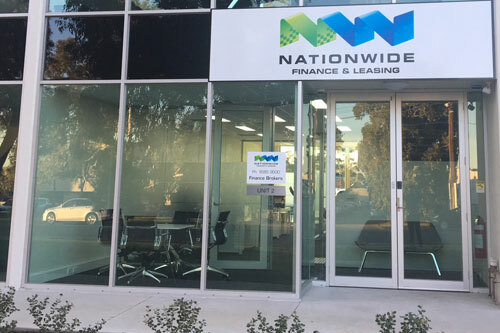 Con established Nationwide Finance and Leasing in 1999, with a clear objective of offering outstanding customer service and providing the best possible finance solutions. 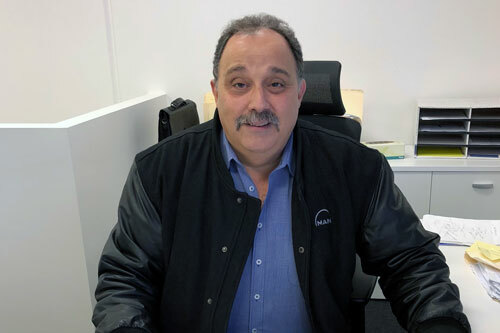 With 30 years in the finance industry Con has a wealth of experience in all facets of business lending, and is particularly knowledgeable and skilled with providing finance to the transport industry. Testament to the success of Nationwide Finance and Leasing is the high level of repeat customers. 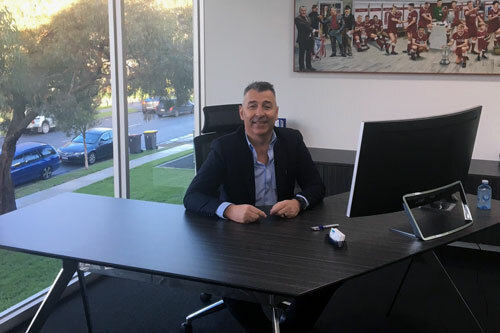 Sam completed his Bachelor of Economics from La Trobe University and then joined ANZ bank through their graduate program. During this time he received valuable training and experience in all facets of business and commercial lending. Since then he has held numerous senior finance positions including a number within the finance industry. All up Sam has over 30 years Finance experience. Our administrative staff are there to provide the necessary 'back end' support to our consultants, ensuring all applications and paperwork are dealt with quickly and efficiently. At Nationwide we pride ourselves on customer service and retention of customers. Feel free to call the office for any support or service requirement you may need. Whether it's obtaining a payout, change of bank account or updating an address we’re happy to assist.